I found the entire class invaluable. Not one hour of the course was wasted. In my opinion the resume building/strengthening, interview process and networking were the most important aspects of VetCTAP! OUTSTANDING!!! VetCTAP has helped me gain confidence not only in my job search but interviewing, networking and my resume. I will tell my fellow service members about VetCTAP and advise them to sign up because TRS is not enough. Service members need to respect the job search it’s not easy and VetCTAP helps. As a military spouse for over 22 years I have had many wonderful opportunities, this class tops the list. I wish I would have had it years ago as I have to star fresh in my career with each PCS move. I feel prepared and excited for the next chapter, with the next move, for his retirement and my career move. The VetCTAP course is a charging of batteries that put life into you. The instructors are energized and have a way of passing it on to you. Passion driven instructors that enlighten and challenge you to sell yourself. This class without a doubt an eye opening experience. I am very thankful to have attended this class. I also would like to thank all the coaches and instructors, Bravo Zulu. VetCTAP gave me the knowledge, skills, abilities and confidence to transition after twenty years. Janis, her instructors and volunteers were helpful, encouraging and real. Thank you VetCTAP! 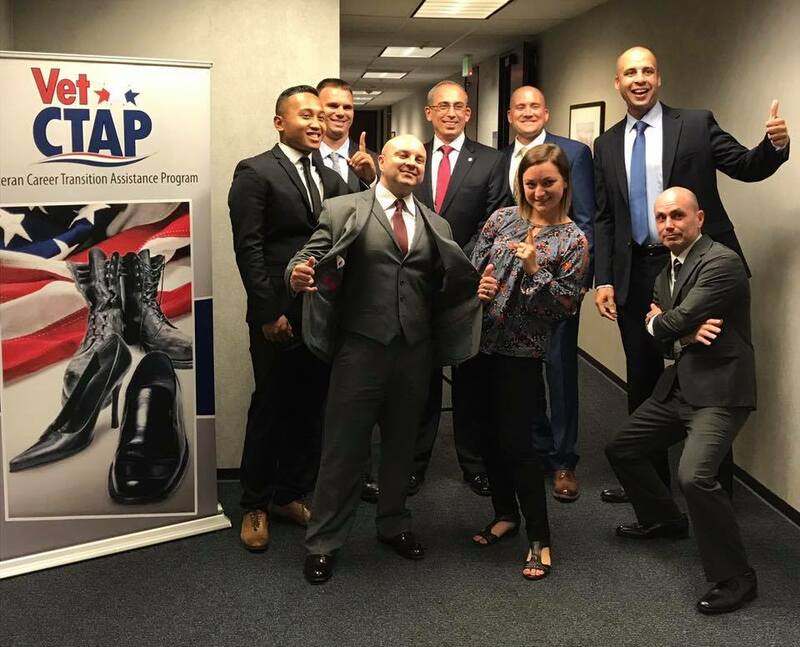 The difference between Vet CTAP and other transition programs I attended is the focus on the individual career transition and path. Above all VetCTAP helped me realize my potential and provided me the tools necessary to market myself effectively and efficiently. Janis, Betsy and Sandra bring a wealth of knowledge to Veterans, no matter what stage of the transition process they are in. I would recommend this program for anyone who takes their future seriously. I would like to thank all of the coaches at VetCTAP for the workshops they put on and the time they volunteered. As a senior enlisted retiring I have taken an abundant of transitioning courses through various organization both on and off base. I have to say this course ranks up in the top one percent of all the classes attended. Not only is the information significant but also vital to the success of future employment beyond the military for service members and their spouses. Most coaches and instructors are not military, but are time tested in the trenches of Corporate America. The instructors have shown me ways to structure my resume in a method that is in high demand by todays employers. 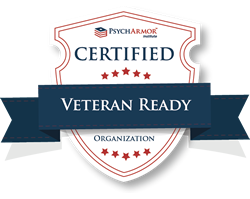 I enthusiastically recommend any transitioning service member, spouse or dependent to pursue and use this course to its full potential!